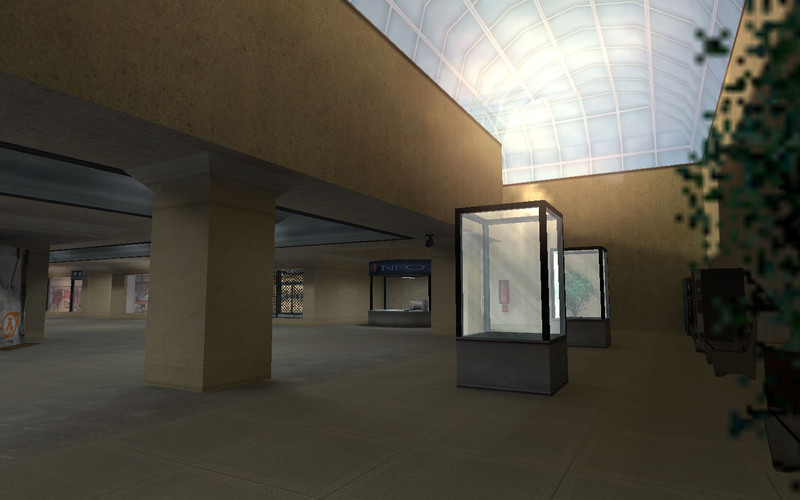 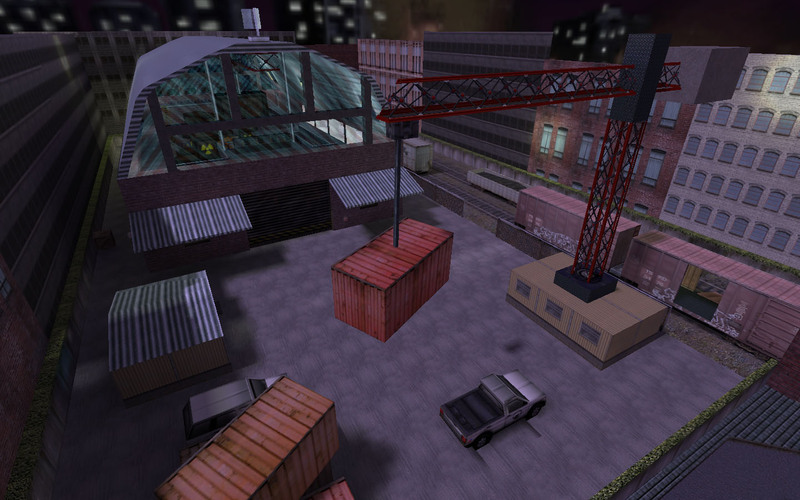 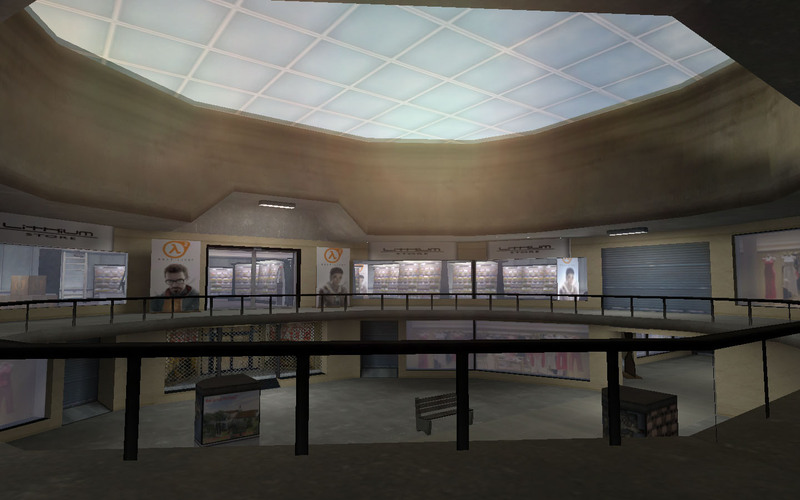 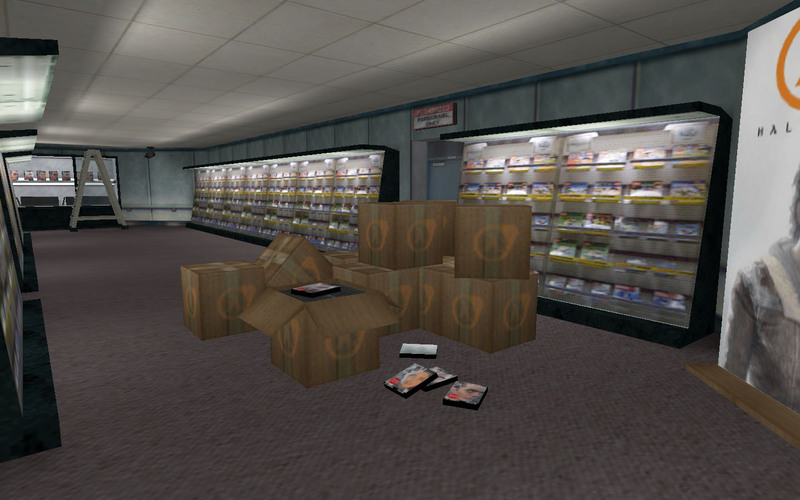 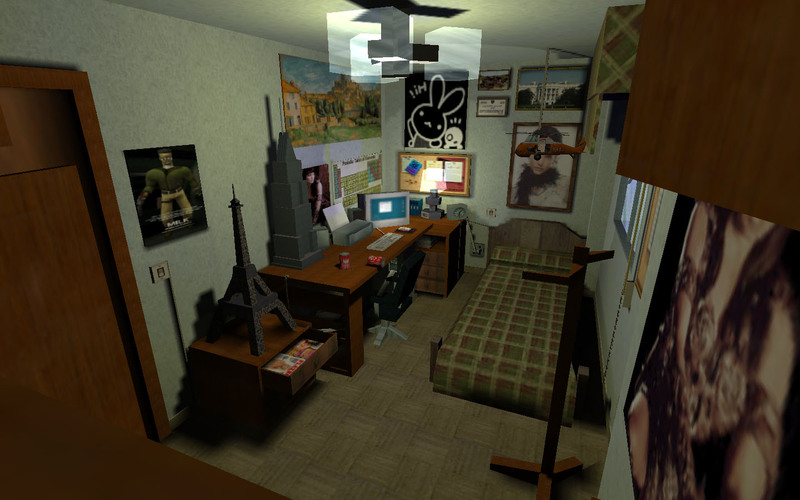 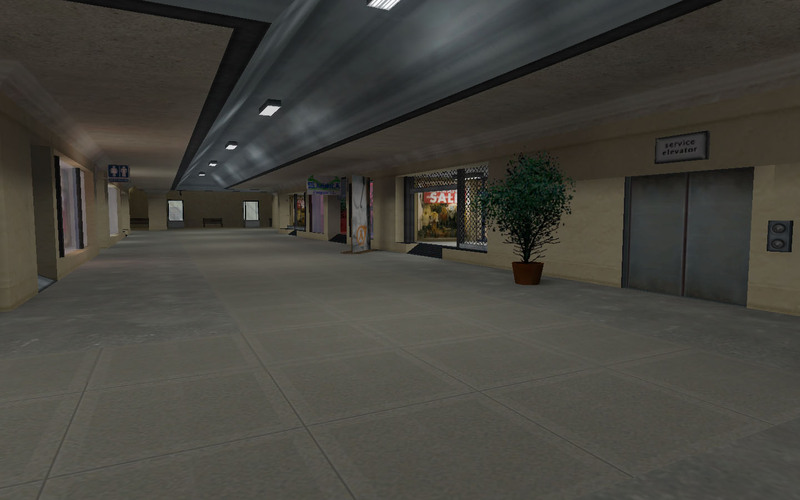 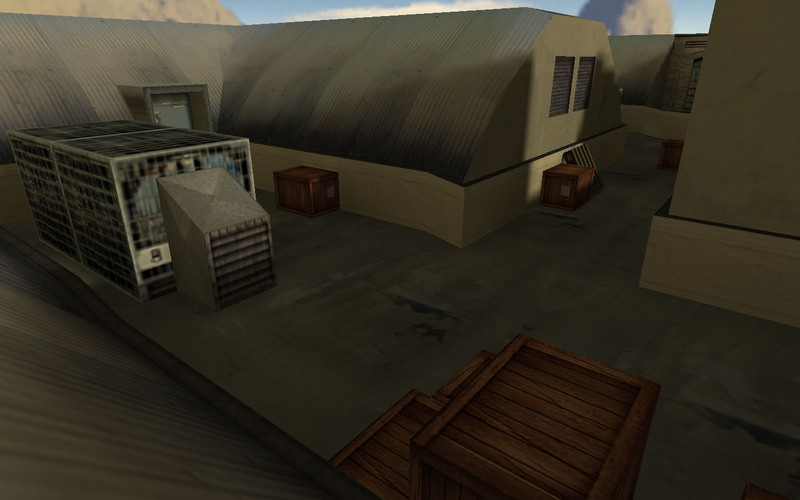 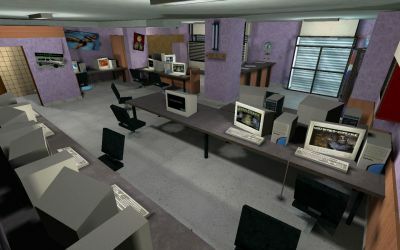 Back in 1999, Counter-Strike was released as a mod for Half-Life. 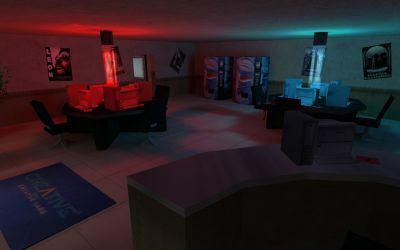 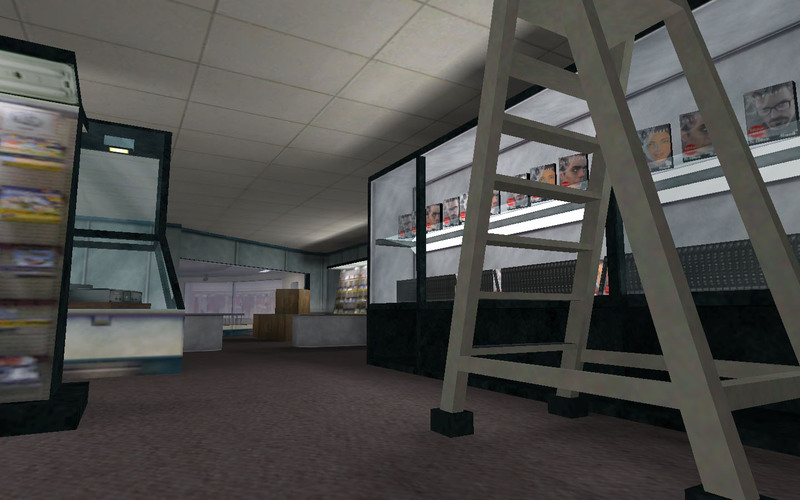 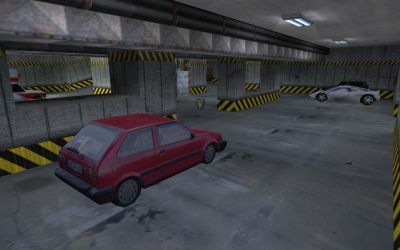 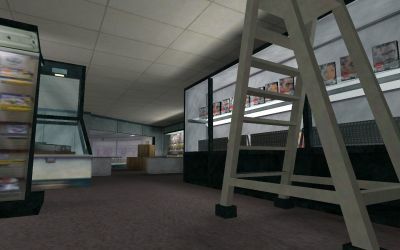 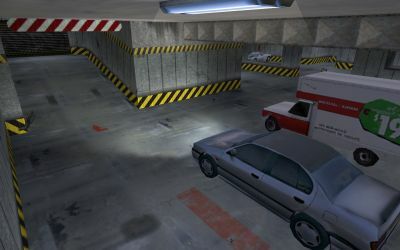 Amongst the data files, Half-Life included the very same level editor used to develop the game for the enjoyment of people like me, eager to start creating levels for this popular mod. The name of this level editor was Worldcraft. 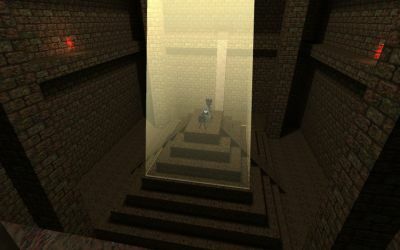 There was a lot to be learned and too many mistakes to commit, but with lots of passion, patience, trials and errors, this collection of levels ended being the result. 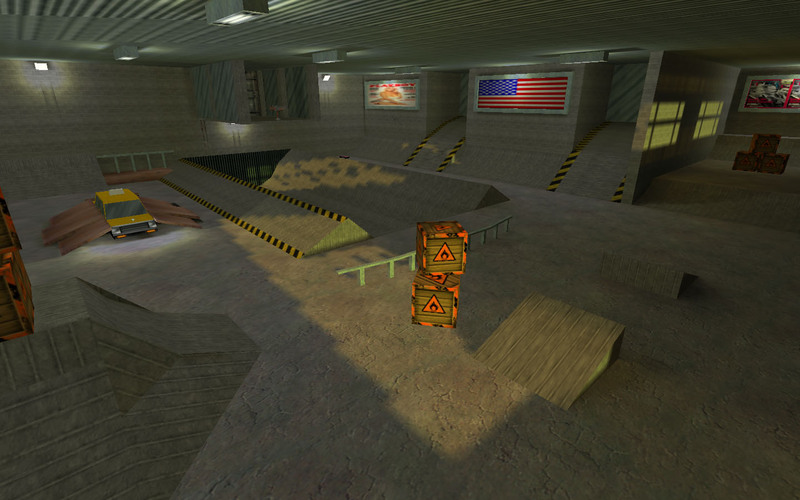 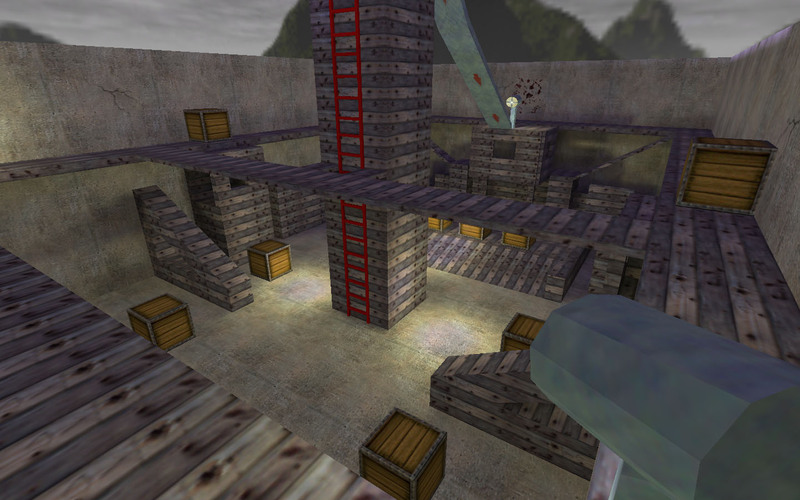 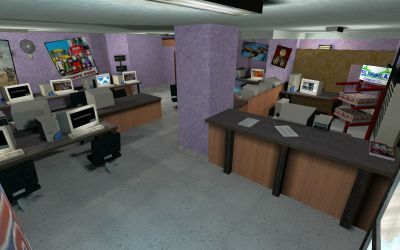 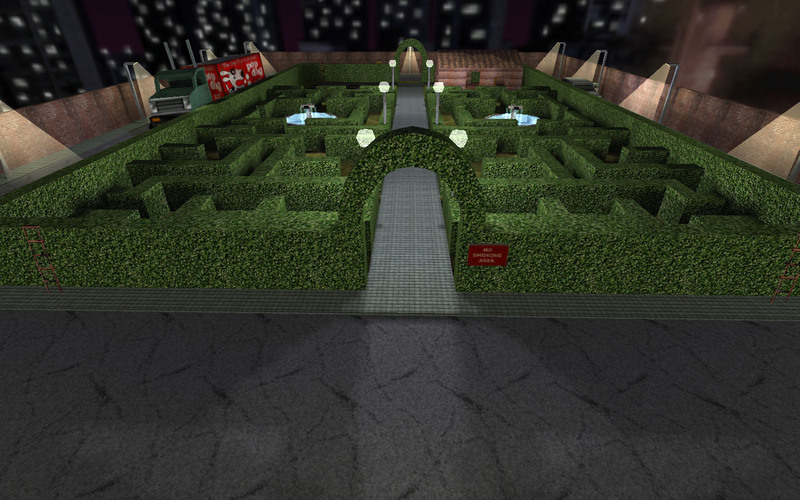 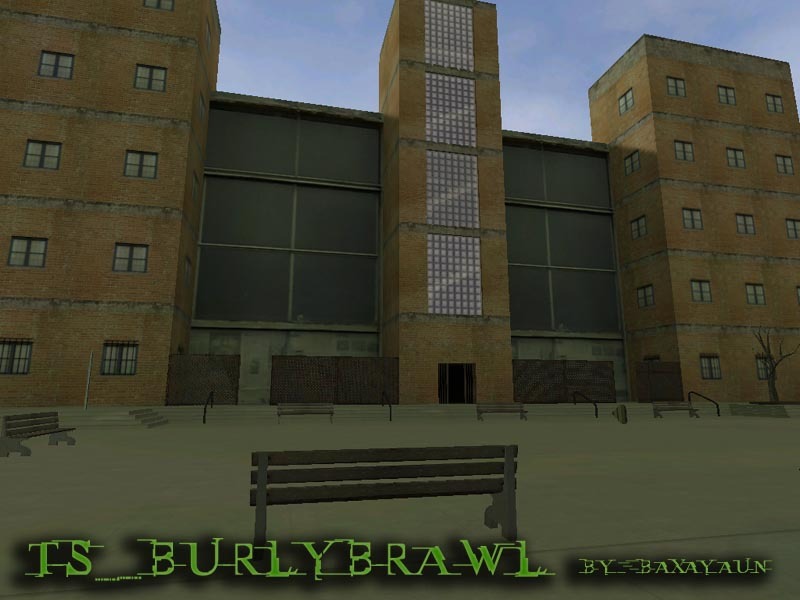 Most of them were poorly designed, with pretty basic optimization flaws… but map after, map, and mistake after mistake, I learned how a map needed to be designed to be functional, insteresting and fun to play.